Well, in this post I am cordially inviting you for the book launch event of my second book (first full-fledged novel). Dear friends! 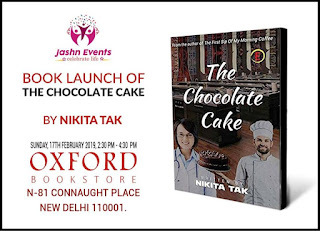 You are cordially invited to the launch event of my 2nd book (first full-fledged novel), "The Chocolate Cake". It is a Science fiction plus romance novel. It gives 2 important life morals. A page-turner that will Thrill you to bits by imaginary science inventions that will make you fall for hard science fiction literature. This is from the author of "The First Sip Of My Morning Coffee". 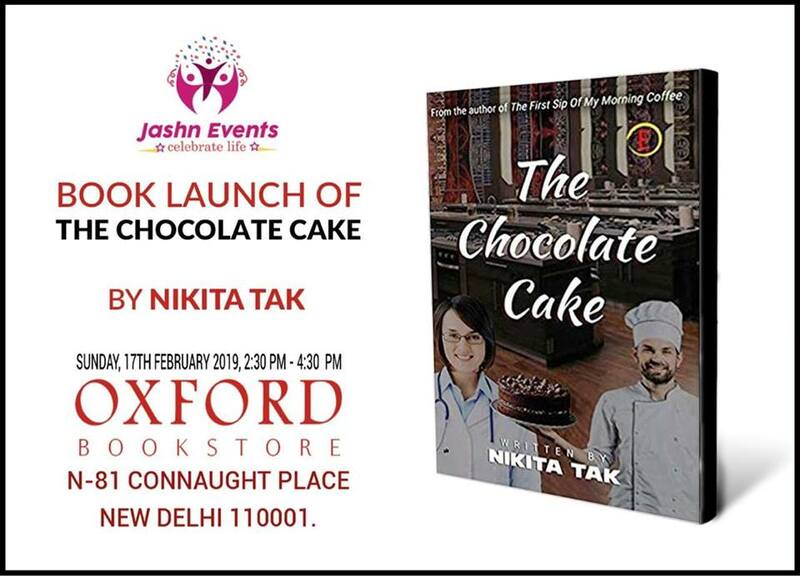 I am coming to #OxfordBookstore, New Delhi for the book launch of my Second Book (first full-fledged novel). Can't wait to talk about my new book, my journey so far, answer your questions, click selfies, sign your copies and have lots of fun! Spread the word! Free entry, No passes required!